Paul Kostrzewa's Vintage Apple II Software Collection - Collected It! 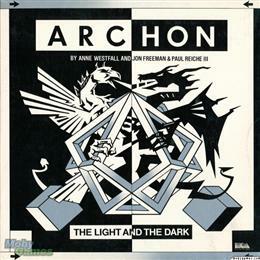 Archon for the Apple II. Mint in shrinkwrap. 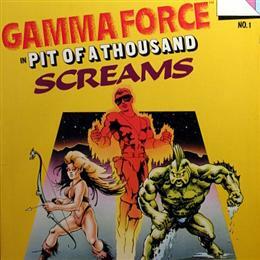 Infocom Infocomic Gamma Force in Pit of a Thousand Screams for Apple II. Mint in shrinkwrap. 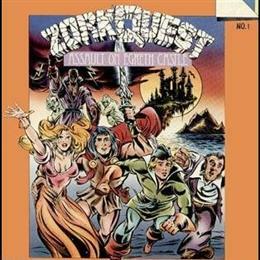 Infocom Infocomic ZorkQuest: Assault on Egreth Castle for the Apple II. Mint in shrinkwrap.